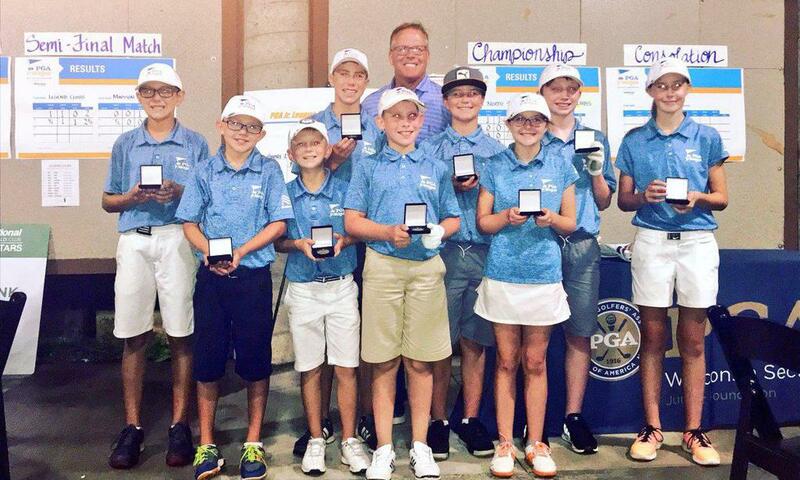 Congratulations to the TPC Twin Cities All-Stars! 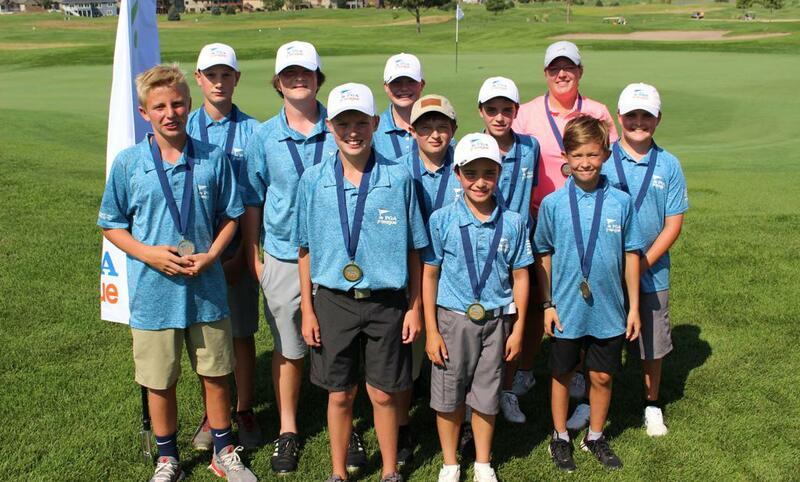 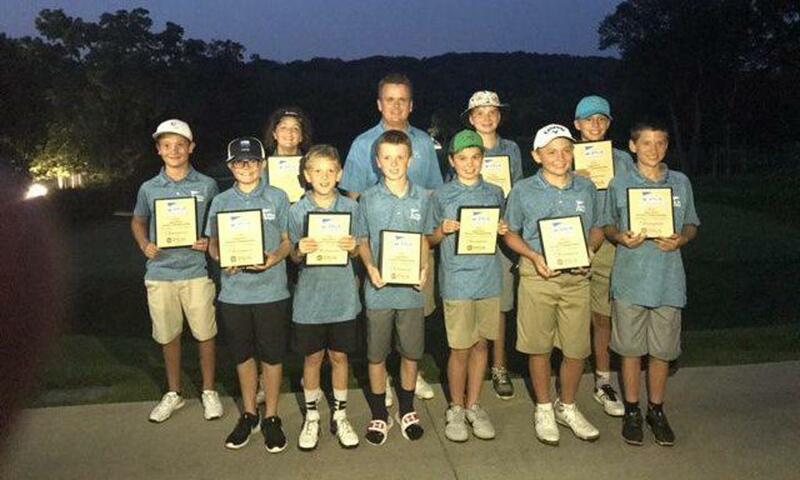 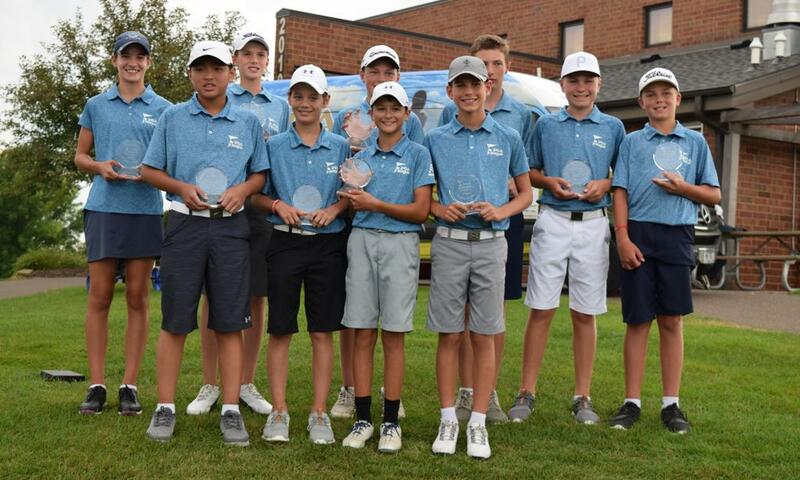 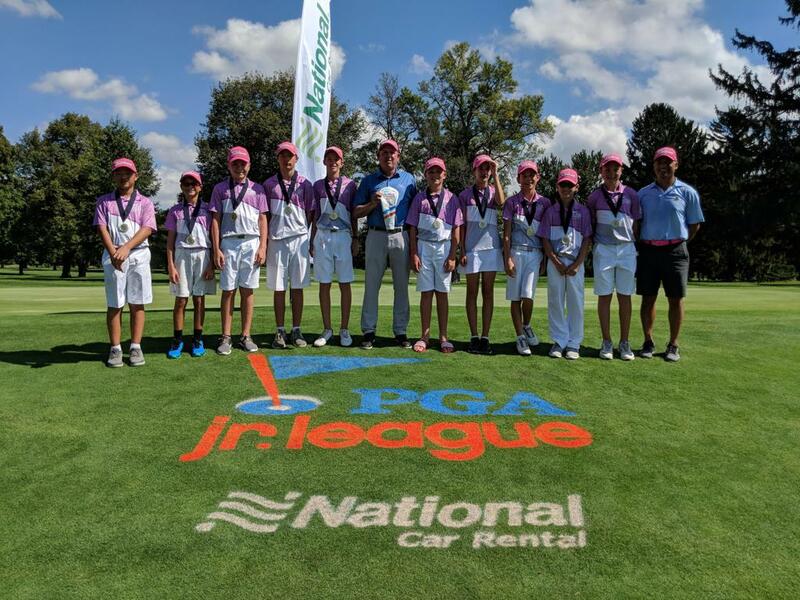 The TPC Twin Cities All-Stars captured the Regional to advance to the PGA Jr. League Championship presented by National Car Rental in November! 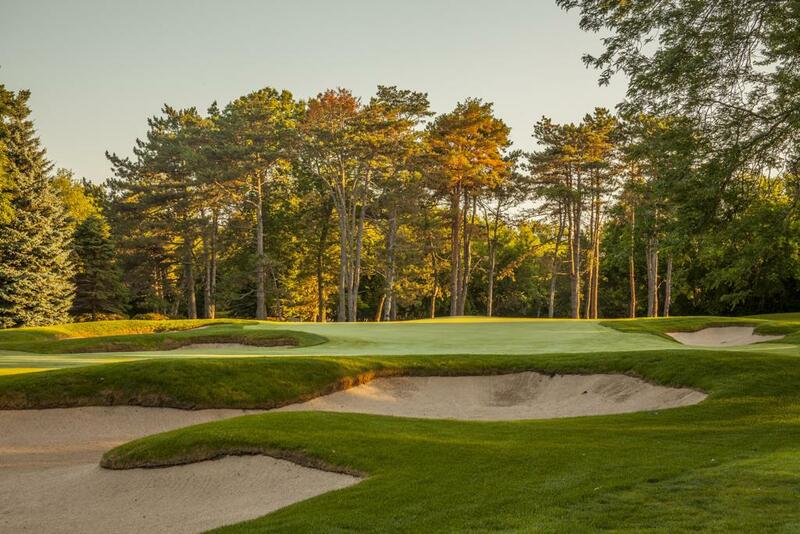 Beloit Club is located in Beloit, Wisconsin.